I tried to contact you with an e-mail I had from someone who asked me questions about the T shirt goodies. But I had no answers. 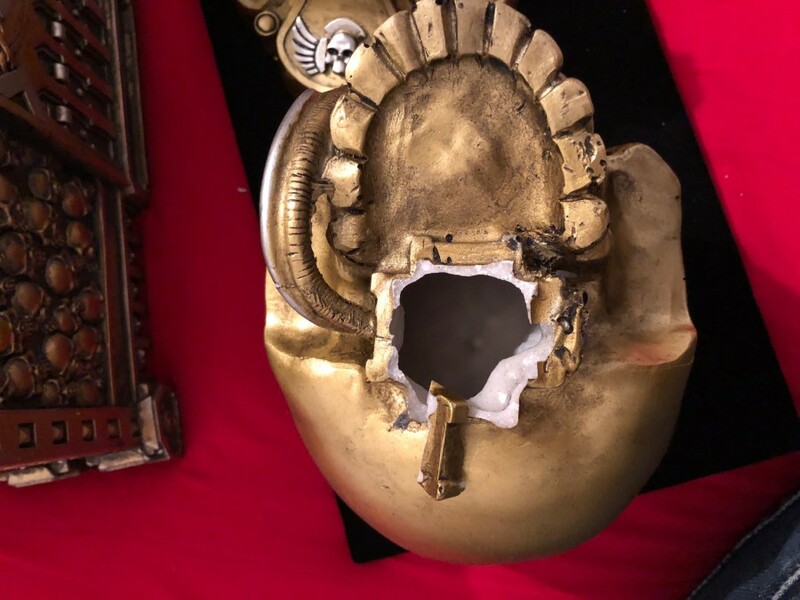 The problem is I received the beautiful chest and the Calice inside, but unfortunately the Calice was broken in half when I opened the chest, maybe the metal coins or not enough protections, I don't know. I would like to know what can I do or what can you do for me? I can send more pictures if you need. We will find a solution for the problem. Can you please send me your email address?